As a member with the firm, Mr. Radecker is engaged in products liability, insurance defense, admiralty, maritime personal injury, workers’ compensation, class actions defense, and business litigation. Mr. Radecker has tried numerous cases in Louisiana Federal Courts and Judicial District Courts throughout the State of Louisiana. He has also tried state Workers’ Compensation claims before Administrative Law Judges. A member of the New Orleans Bar Association and the Louisiana State Bar Association, Mr. Radecker is admitted to practice before the United States District Courts for the Eastern, Middle and Western District of Louisiana, as well as all Louisiana state courts. He is also a member of the Civil Law & Litigation Section and the Insurance, Tort, Workers’ Compensation & Admiralty Law Section of the Louisiana State Bar Association. 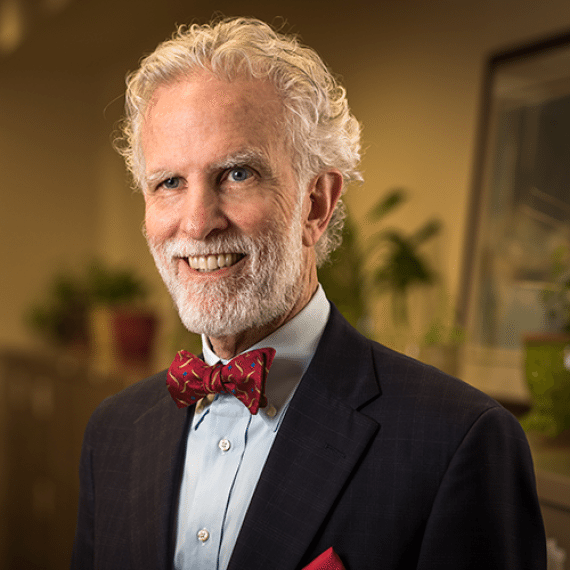 Mr. Radecker served as an Assistant Bar Examiner for a number of years and regularly participates in first year orientation at New Orleans law schools. A New Orleans native, Mr. Radecker was born in 1950 and graduated in 1972 from Tulane University with a Bachelor of Arts in English. He served in the United States Army from 1972 to 1974 when he was honorably discharged. From 1975 through 1982, Mr. Radecker was employed with a wholesale supply company in Louisiana, during which time he supervised a sales force. He also organized educational events for the sales force and customers of the company for their new product lines. Mr. Radecker received his Juris Doctor Degree from Loyola University School of Law in 1985. He is a volunteer reader at WRBH Reading Radio, a radio station serving the blind community of New Orleans, and served on the board of Big Brothers/Big Sisters of Southeast Louisiana and was a Big Brother in the program for ten years.